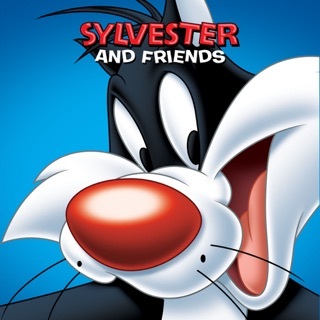 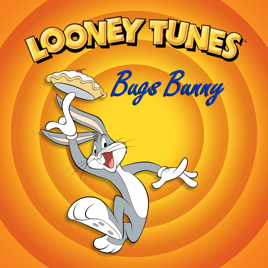 Directed by legendary animators Chuck Jones, Bob Clampett, Friz Freleng and Tex Avery, Hollywood’s most famous hare is back in another timeless collection of 20 classic animated shorts. 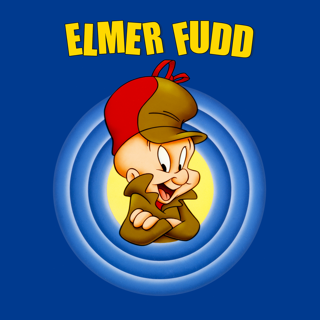 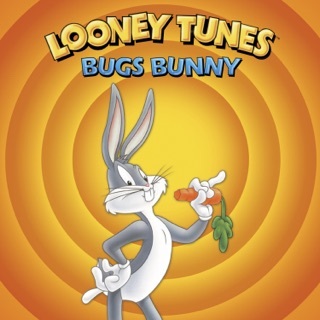 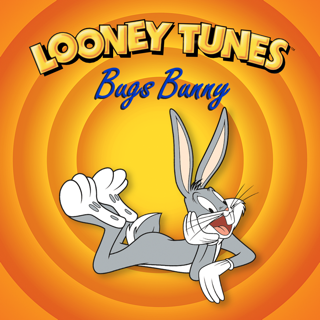 Dating from 1941 to 1957, Bugs goes mano e mano with two of his favorite sparring partners –Elmer Fudd and Yosemite Sam. 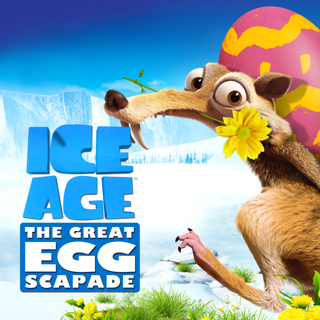 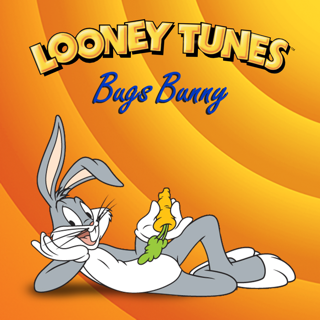 Also look for a few unforgettable episodes as Bugs and Elmer travel to the future (2000 AD at least) to meet their aged selves in “The Old Grey Hare” and Bugs meets Yosemite Sam in Emperor Nero’s Ancient Rome in “Roman Legion Hare.” Leaving the forest behind, Bugs also hits the high seas (under the command of “Shanghai Sam”) in “Mutiny on the Bunny,” the Civil War in “Southern Fried Rabbit” and the endless desert in “Sahara Hare.” Not to be missed is Bugs’s encounter with Dr. Jekyll in “Hyde and Hare” and his musical parody of Fantasia in “Corny Concerto.” Check out the best of Bugs in this not-too-be-missed collection! 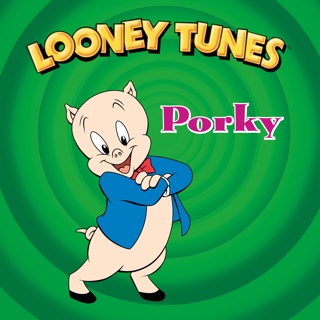 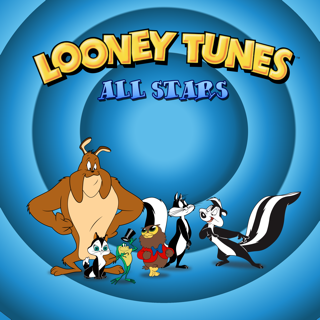 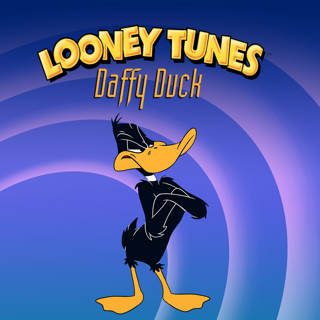 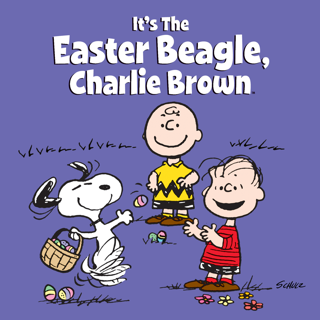 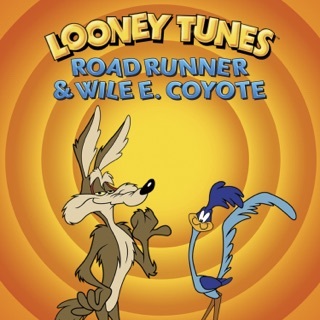 LOONEY TUNES and all related characters and elements are ™ of and © Warner Bros. Entertainment Inc. All Rights Reserved.